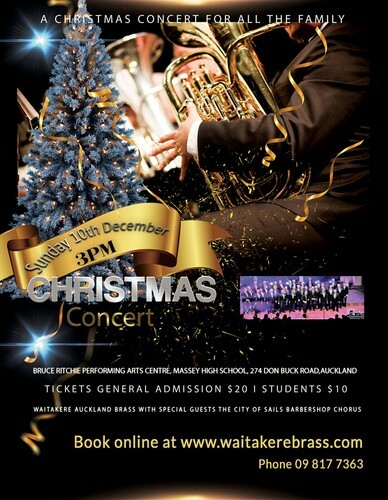 An array of festive music performed by Waitakere Auckland Brass with special guests The City of Sails Chorus. Nothing compares to hearing Christmas music being performed by a full brass band. 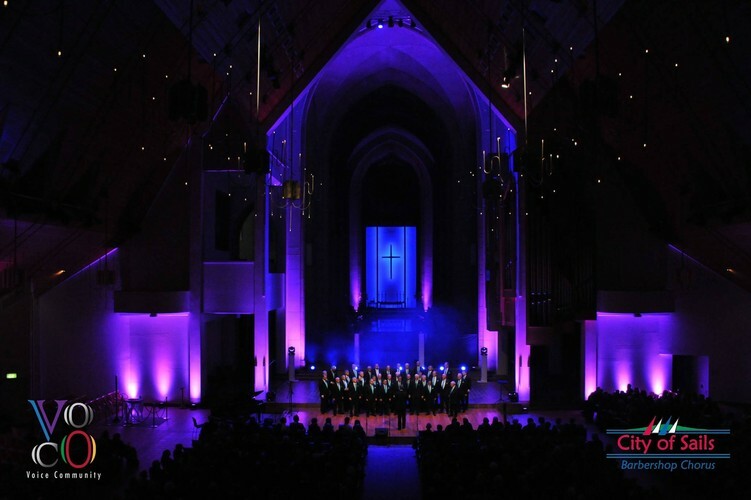 Bring the family and sing-a-long as the band play some of your favourite Christmas carols. 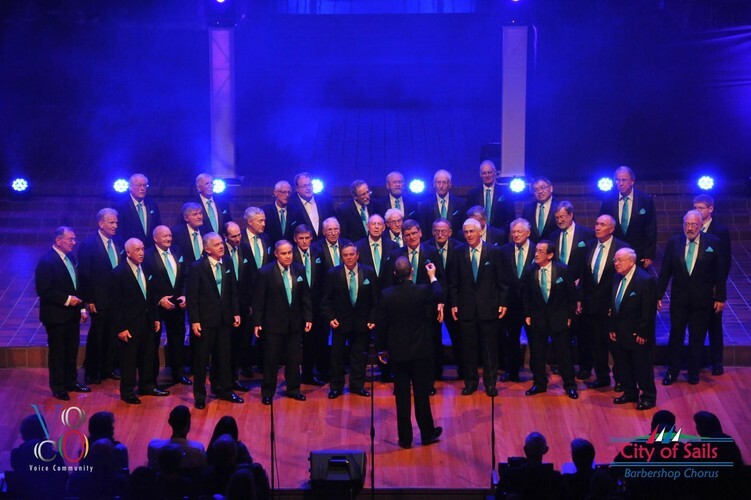 Book online (booking fee may apply).